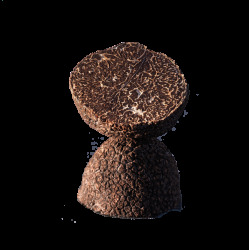 The Black Truffle, also known as the Black Diamond of cuisine, can also be found in Australia. The softness of Australian winters offers the perfect conditions to harvest Black Truffles. 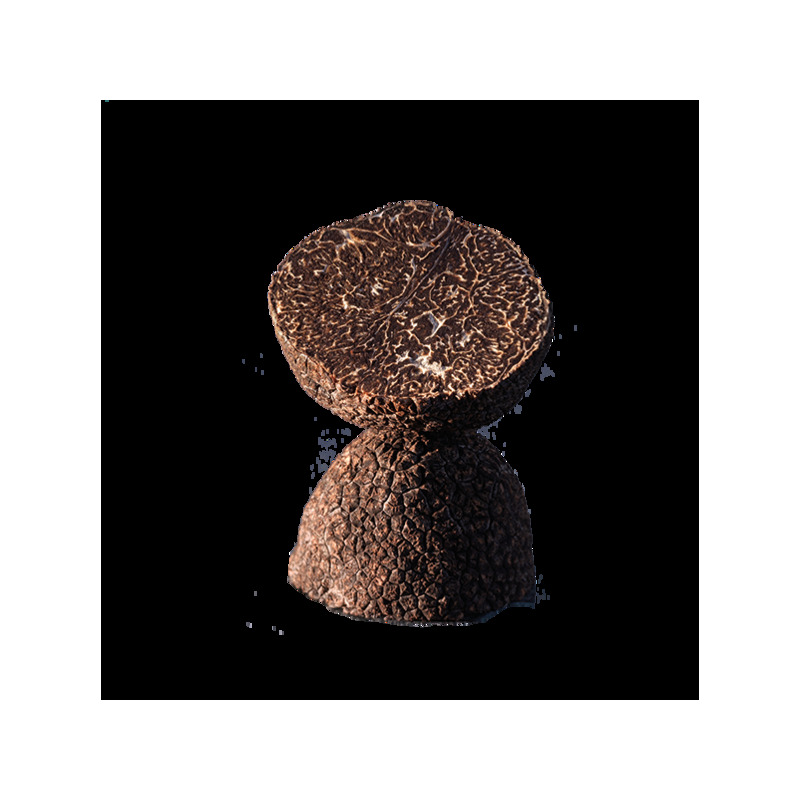 There, the Poron family carefully selects amazing truffles to offer you the best delicacies in the heat of your American summer. In a fridge between 2C° and 5C° (35F and 41F). In a plastic jar with a dry tissue to be changed everyday. Can also be put in a jar with fresh eggs to flavor them naturally.